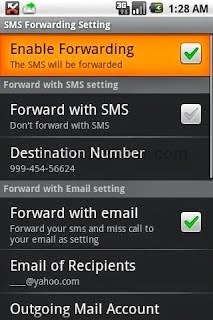 your time here is a detailed guide on how to activate and use SMS forwarding feature. 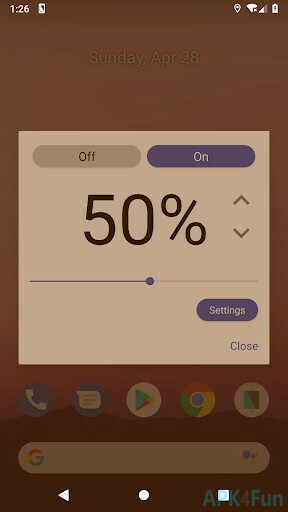 application for your smartphone. If you are an android phone user then you can download and install this free app SMS forwarding app. Click mark on “Enable Forwarding”. which you want to be receiving forwarded SMS in “Destination Number” field. 4. Alternatively, If you want to receive the forwarded SMS to your email address then follow these steps with the exception of the step number 3. Check mark on “Forward with Email” and enter your email address in “Email of Recipients” field. in “Outgoing Mail Account” and password in “Password of Outgoing Mail Account”. 5. If you want to delete the forwarded messages after SMS forwarding then click mark on “Delete Forwarded Message”. One thing to note here is that “Forward SMS to Email Address” method won’t work, if your mobile phone is not connected with internet. Are you facing any trouble while activating SMS forwarding, then kindly drop your comments in comment box below.